Classic Dashboards visiting the wonderful Classic Car show at the Paris Expo. Since 2008 we’ve done various local and regional classic car shows at Caen and Rouen, with our stand. As the business is growing we decided it was again time to visit the highly respected and enormous classic car show that is Retromobile which is held at the Paris Expo every February which has 550 stands and around 120,000 visitors over the five days it’s open. If you’re a classic car fan and have the possibility to visit it really is an amazing show with something for everyone. You can visit all the club stands, discover car restoration garages or find your dream car for sale at the show. There is a collection of cars under 25,000€ for sale and stands with historic and rare cars too via commercial companies or the event’s auction. 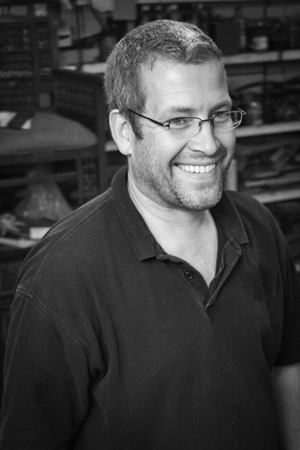 There is a very large craftsman’s area where you can find all types of services, spare parts and anything related to automobile, such as books, posters or even 1950s petrol pumps. There’s also a wonderful artist’s gallery featuring stunning artworks. We had the opportunity to meet with present clients and some potential new ones and have decided we’ll certainly come back next year, probably for a two day visit to ensure we have enough time to enjoy such a large show. 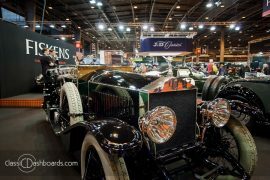 Here are Classic Dashboard’s photos of just some of the stands and the beautiful cars at Retromobile 2018.